Last January, Boston Smith had his coming out party, posting a double-double of 18 points and 10 rebounds in a 61-54 win over West Salem. With the graduation of the Celtics other four starters, McNary is going to need a similar effort from Smith every game. 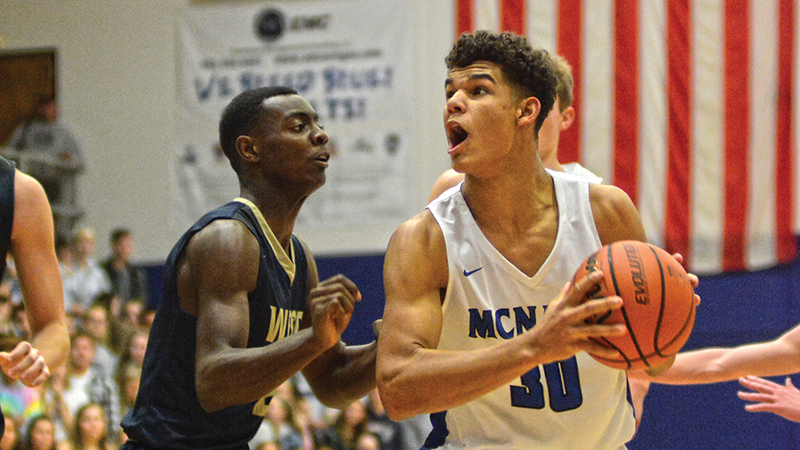 McNary head coach Ryan Kirch believes the 6-foot-7 senior, who averaged 8.24 points and 3.64 rebounds per game last season, is up to the task. Seniors Alfredo Villarreal and Griffin Oliveira, bench players in the Celtics regular rotation, return and should play much more this season. Another senior, Noah Hudkins, was in the starting lineup to open the season but out of the rotation by the end of the year. Junior Walling, who averaged nearly three rebounds per game off the bench last season, will also be a valuable asset in the post. Nate Meithof, a sophomore who averaged nearly 30 points per game on the freshman team last season, will play his first varsity minutes. 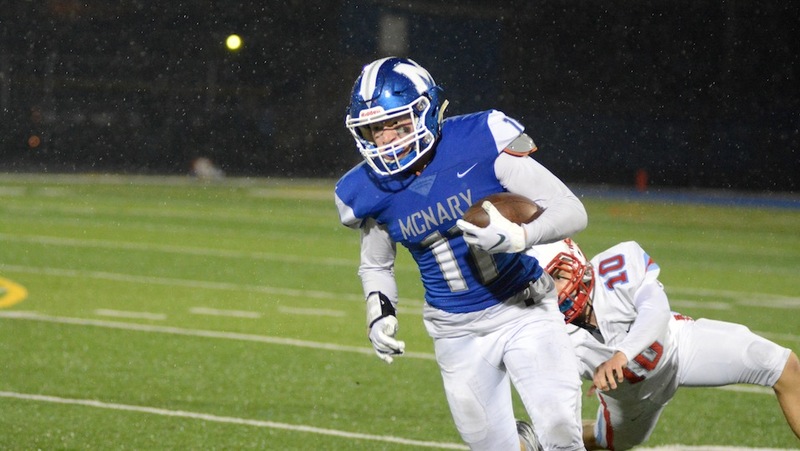 McNary won the Greater Valley Conference championship last season and has averaged 19 wins over the past four seasons. But the Celtics can’t count on previous years results as they move to a new league. 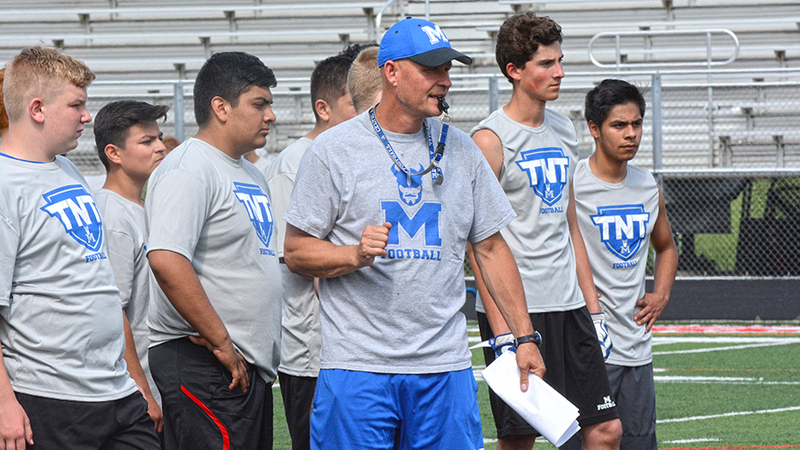 With the success of the program, McNary also had more boys tryout this season, 77 overall, including 37 freshmen. 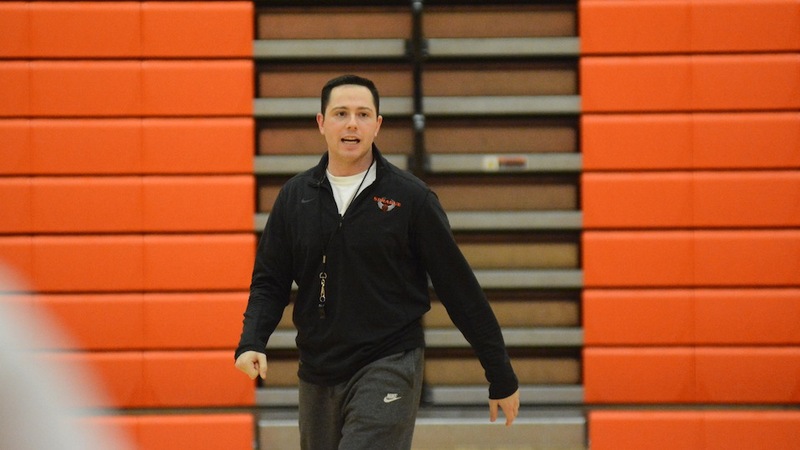 Kirch was able to keep 34 for the three teams—varsity, JV and freshman. 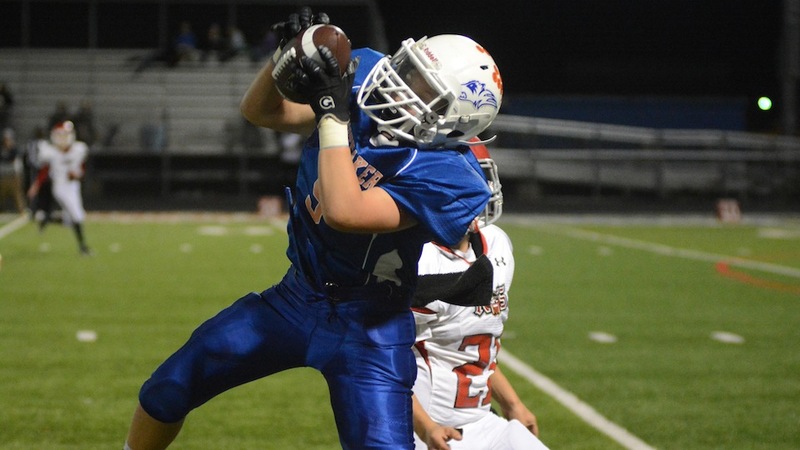 While one of McNary’s strengths has been defense, the Celtics aren’t quite there yet. “We’re going to need to learn to shoot a little bit better on the perimeter and I think this group defensively, we’re not as strong or as physical as we’ve been the past four years,” Kirch said. 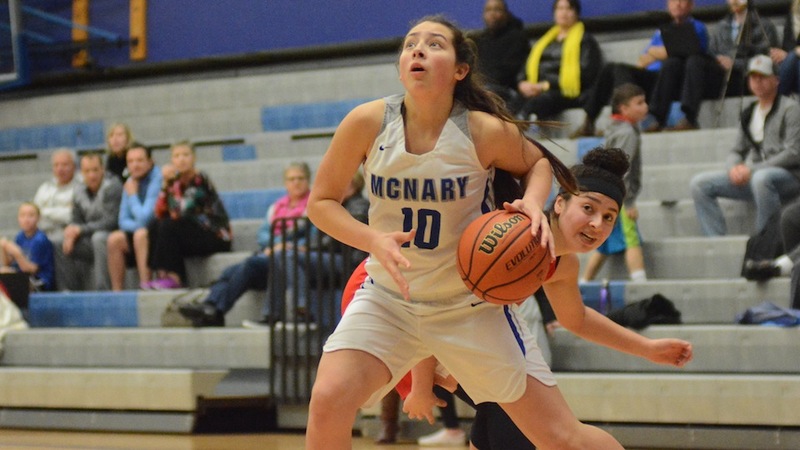 McNary opens the 2018-19 season at Madison High School in Portland on Dec. 7 at 7:15 p.m. The Celtics first home game is Dec. 18 at 7:15 against Mountainside. A group of about 60 Keizer students rose to a challenge that would cause many adults to cower Saturday, Oct. 27. 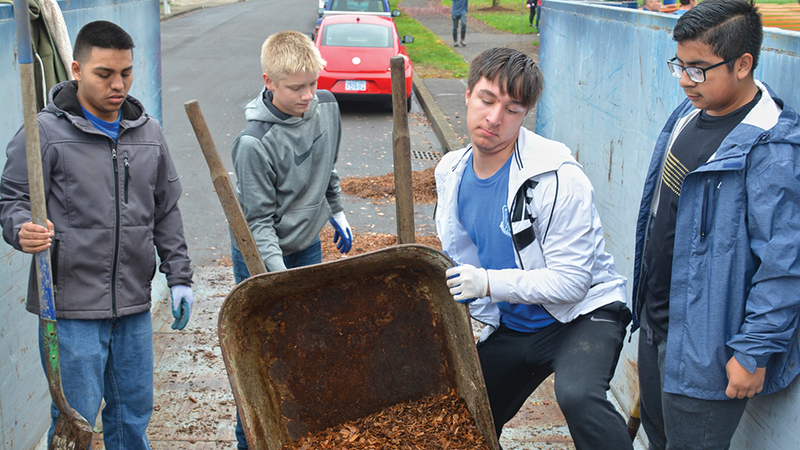 The group, representing, McNary High School and Claggett Creek and Whiteaker middle schools, removed about 50 yards of wood chips from a play structure, repainted a picnic shelter and generally cleaned up Country Glen Park in north Keizer. “I love how we bring the community together in our schools and get a bunch of work done to make parks better and more presentable,” said McNary’s Miranda Coleman. Coleman and Whiteaker students Kyler Carmichael and Tristyn Campbell were making repeat appearances at community service efforts organized through the schools. “We have a lot of garbage laying around and it’s good to get out and pick it up,” said Kyler. “I just like doing it and it’s a good workout,” added Tristyn. Some of the chips removed from the play structure were spread around the trees in the park for weed control, the rest were hauled away. City staff planned to replace the old wood chips with relatively new ones taken out of the Keizer Rapids Big Toy last year. Robert Johnson, Keizer’s parks supervisor, was grateful for the assistance, but he had larger goals in mind as well. Aside from that, the students allowed Johnson to direct parks employees’ efforts elsewhere. Matt Lawyer, a member of the Keizer Parks Advisory Board, was helping lead the volunteer effort alongside Johnson. The parks board was a driving force behind getting a parks services fee instituted to bolster maintenance and improvement efforts, but there is a long backlog of parks-related work to chip away at. 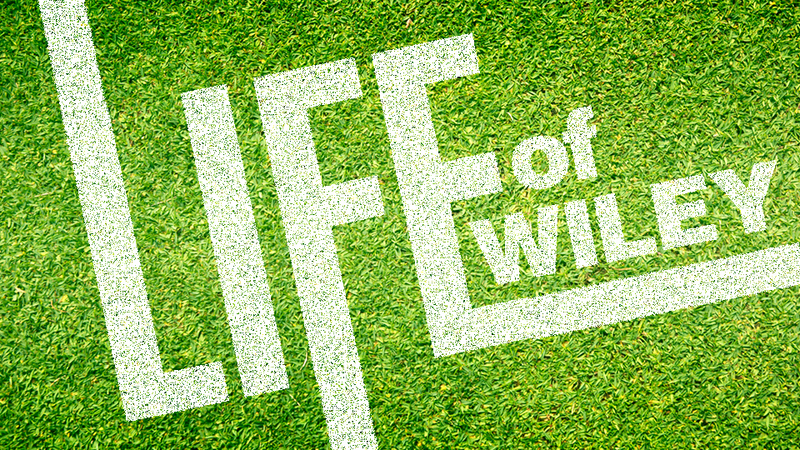 It means volunteers are still needed to make the most of available resources. While students represented all corners of the three schools, McNary’s Air Force Junior Reserve Officer Training Corps and Latino Club made concerted efforts to bring out their groups’ members. That work paid off last Friday with the football program’s first league championship since 2005. 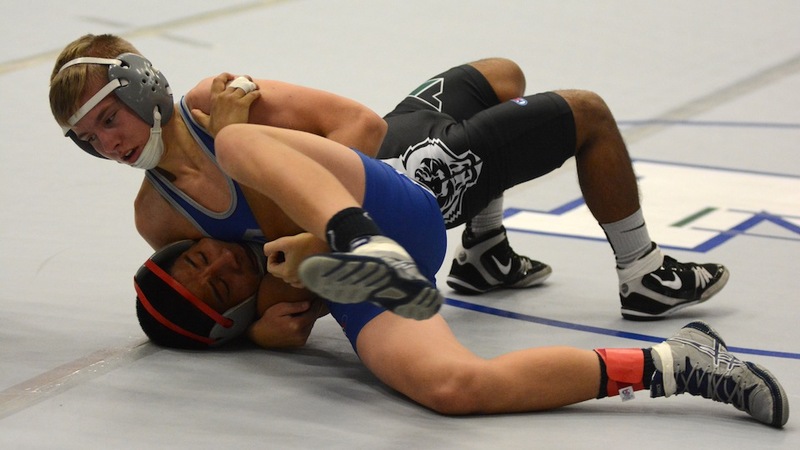 The Celtics defeated South Salem 40-33 to clinch the Mountain Valley Conference title. 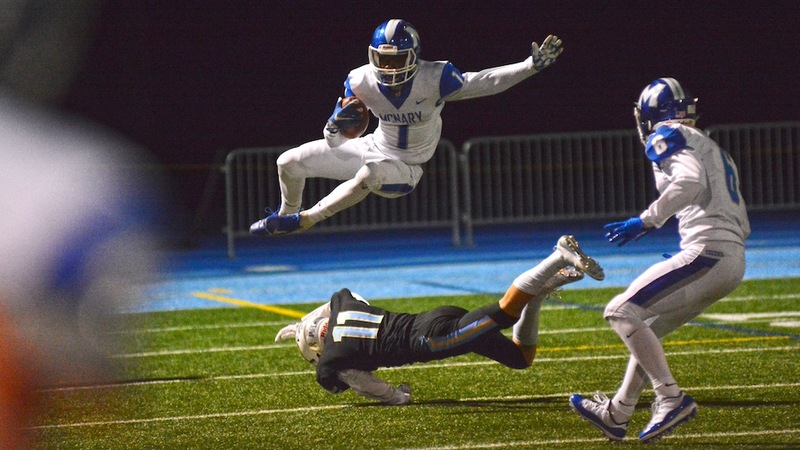 McNary made no more progress within a single season than this one. After starting 0-5, the Celtics won all four of their league games. McNary appeared like it would roll over the Saxons when the Celtics led 25-6 and recovered an on-side kick with 5:40 remaining in the first half. But South Salem took advantage of a McNary fumble and turnover on downs to score 14 straight points on an 8-yard touchdown pass from Elijah Enomoto-Haole to Diego Fulmaono and then a 10-yard touchdown run by Enomoto-Haole with 27 seconds remaining to get within 25-20 at halftime. South Salem sophomore Gabe Johnson then returned an interception 89 yards for a touchdown to give the Saxons a 26-25 lead with 6:05 remaining in the third quarter. Junior Walling put McNary back up by two touchdowns with a 13-yard run at the end of the third quarter and a 1-yard run with 7:49 remaining in the fourth. Quarterback Erik Barker ran for 124 yards and two touchdowns and connected with Noah Bach, who broke a tackle and ran down the McNary sideline for a 52-yard score. McNary linebacker Dyami Rios had 12 tackles and two sacks. The Celtics (4-5) finished No. 22 in the final OSAA power rankings and will travel to No. 11 Lakeridge (6-3) on Friday, Nov. 2 for the first round of the state playoffs.